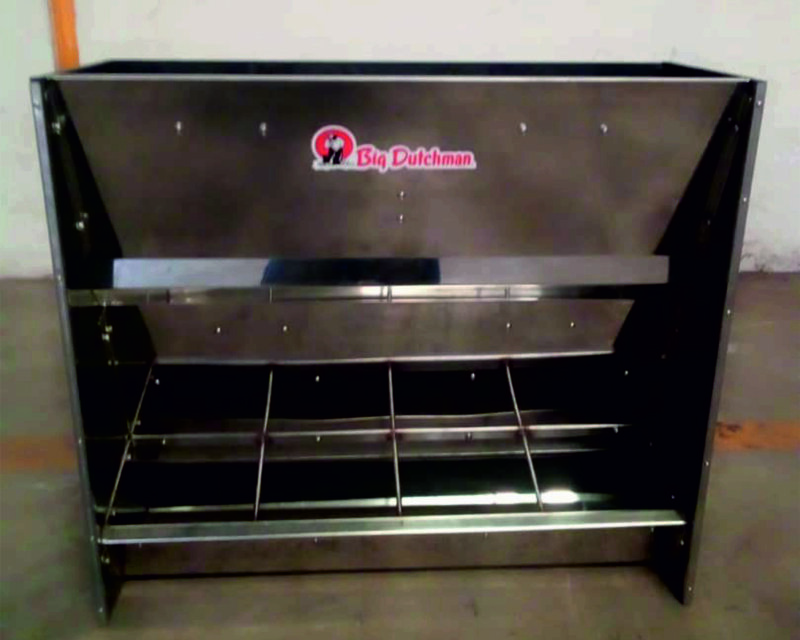 The ideal feed delivery equipment is recommended to ensure delivery of fresh and uncontaminated feed to growing piglets. 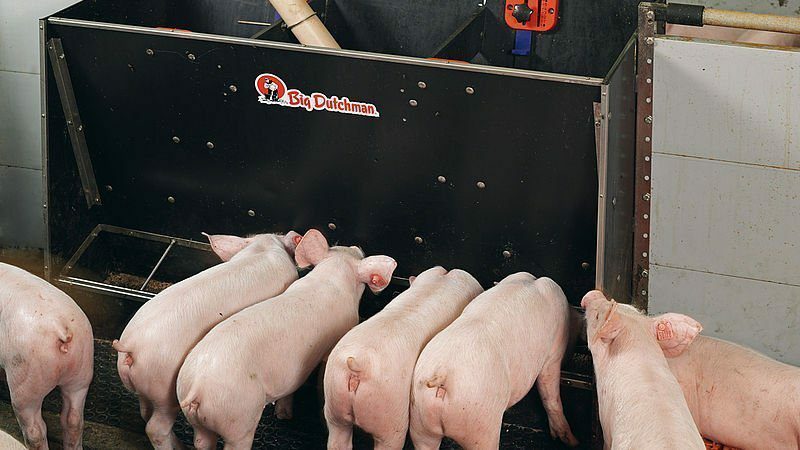 This is provided by the 1×4 piglet feeder as it allows each pig even access to feeds. 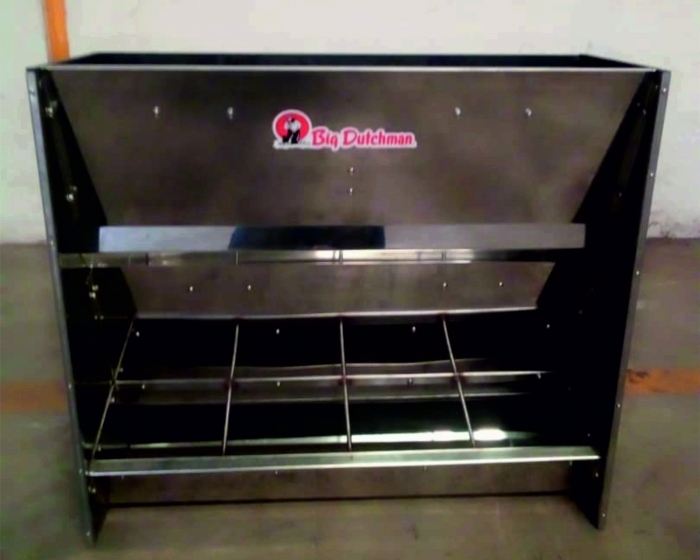 The feeders can be used for pellets, granules or meal and also accommodates any type of dry feeding system. They can stand in pen or they can be installed in the pen partition. Rounded edges of the feeders help protect pigs against injuries. A unique feature is that it can be easily mounted on the walls, or kept on the floor, and reduces the incidence of feed contamination-as against that obtainable when using earthen feeding and drinking troughs.